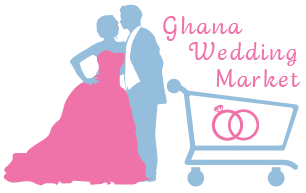 Ghana Wedding Market (GWM) is a startup national online search and marketplace that aims to feature listings for thousands of weddings and event-related businesses throughout Ghana and Internationally. GWM provides advanced search features, online sales, and delivery services to achieve the best results users and vendors should expect. © Ghana Wedding Market. All rights reserved.